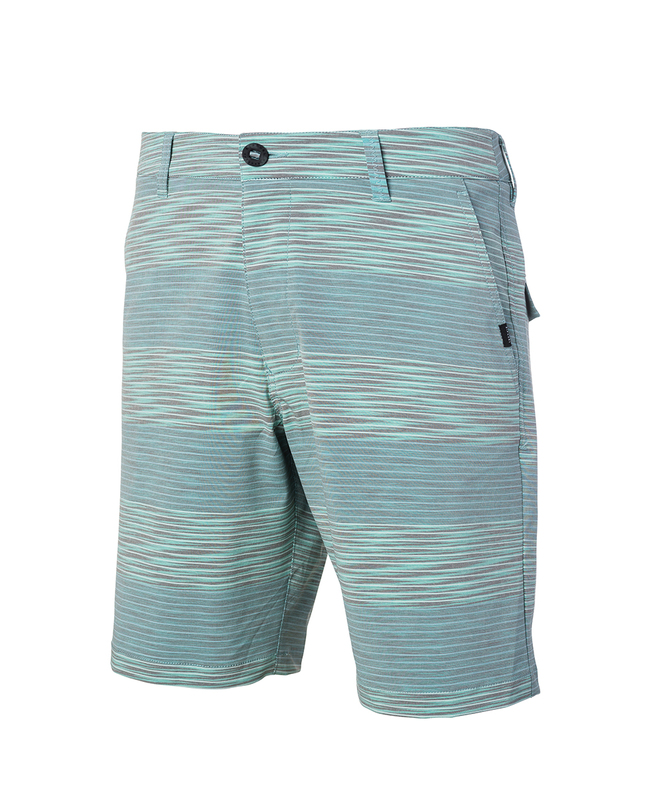 The Challenger Boardwalk is a casual short for men, both in water and on land. It is comfortable and functional from the lineup to the street. 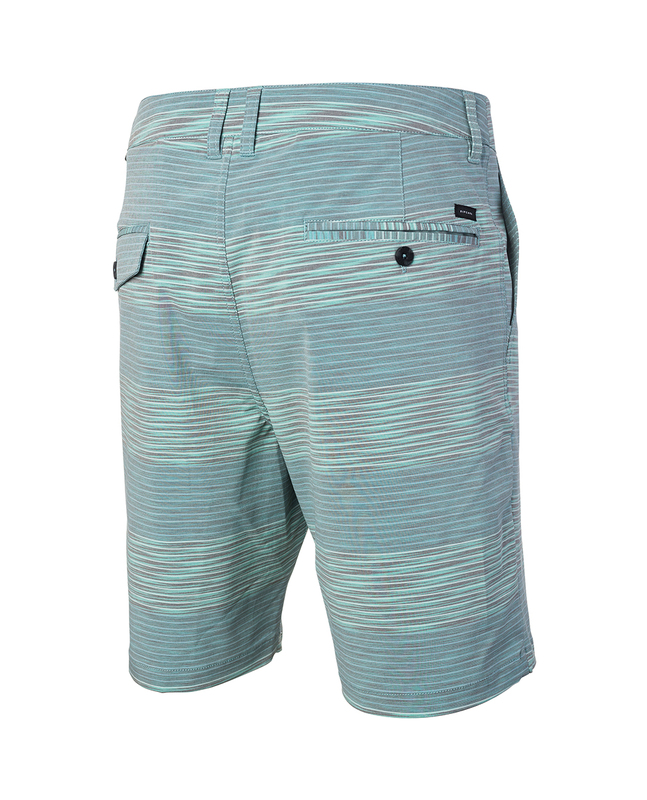 Cut to a tailored fit, detailed with stripe designs.